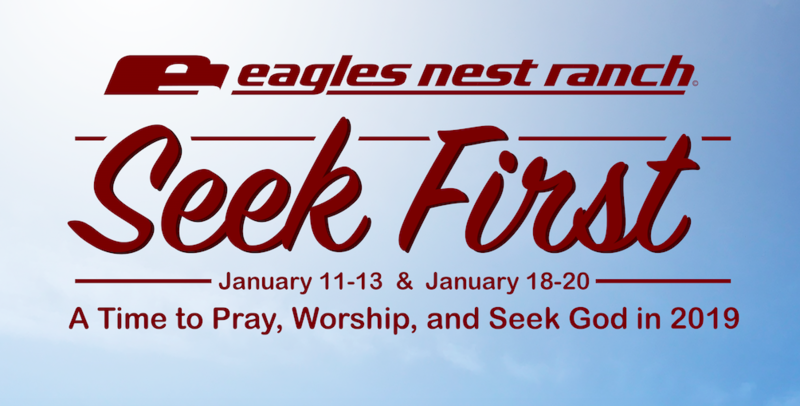 This January we are hosting our third annual “Seek First” weekend retreats. 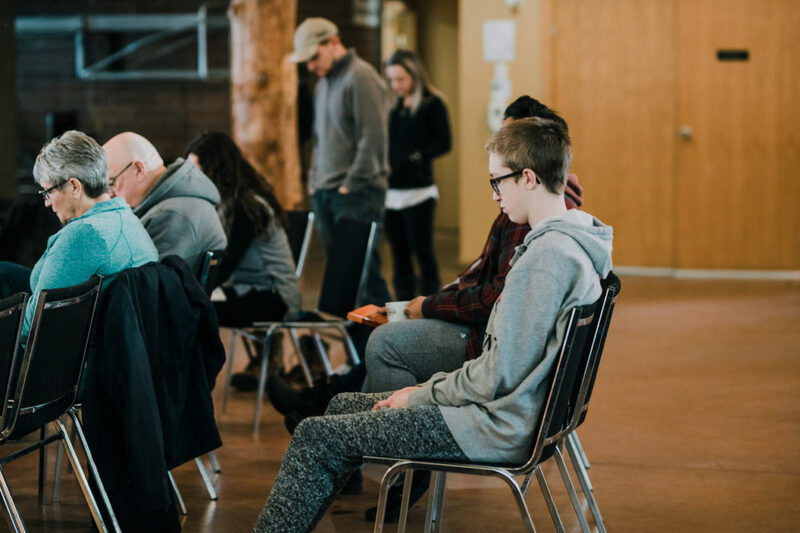 Join us on one of these weekends to take some time to pray and seek God as we start the New Year. 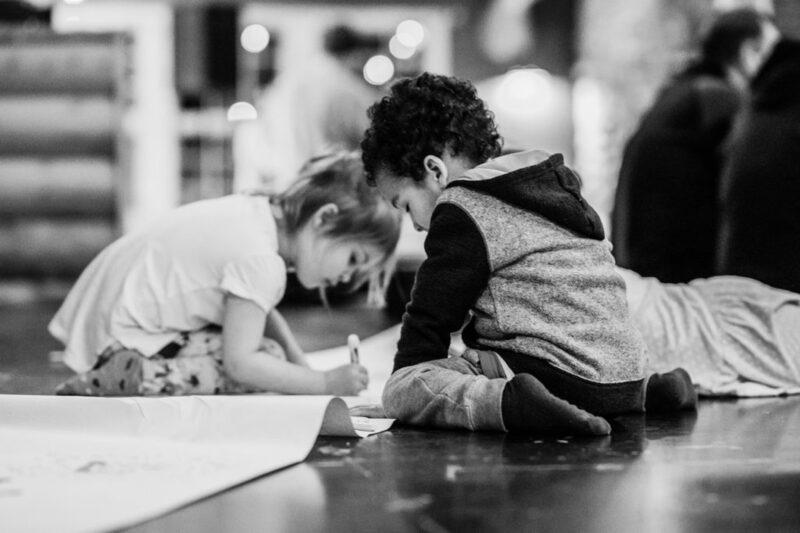 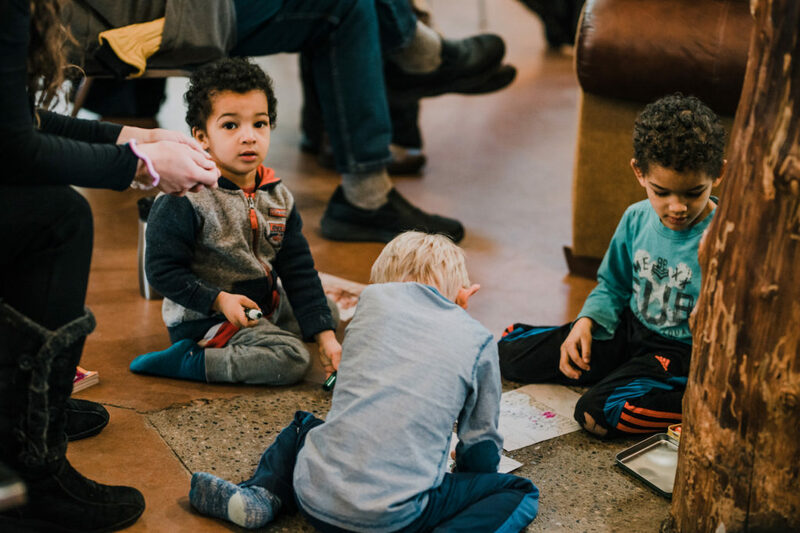 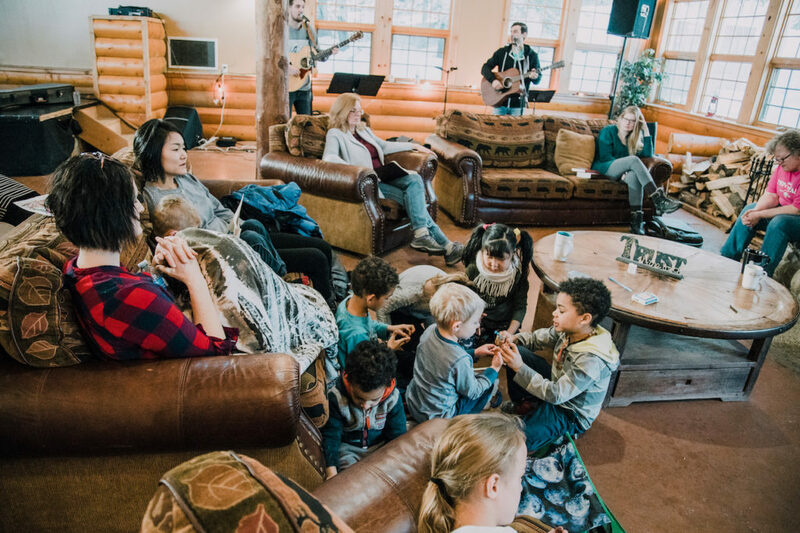 These weekends are designed for you to have a place to connect with God as an individual, family or group of friends. 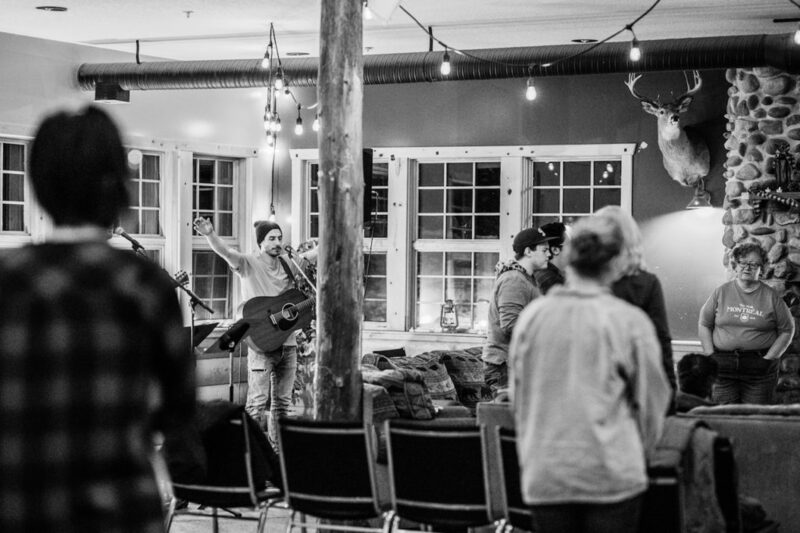 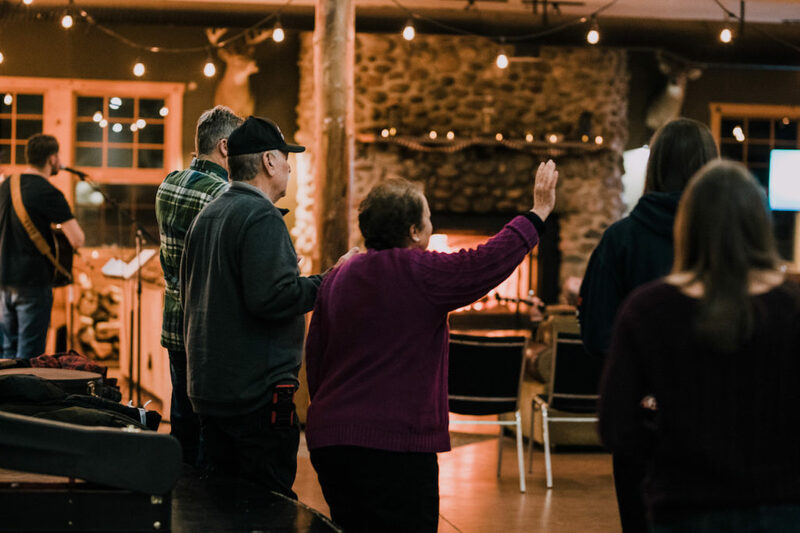 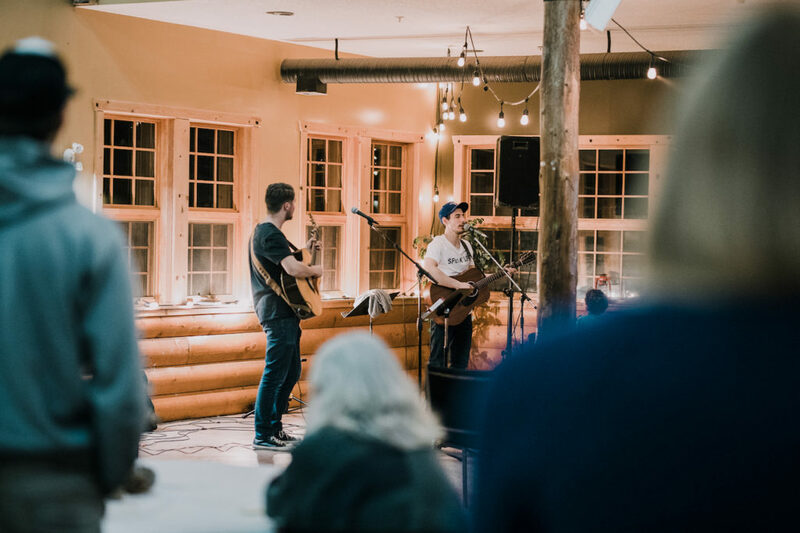 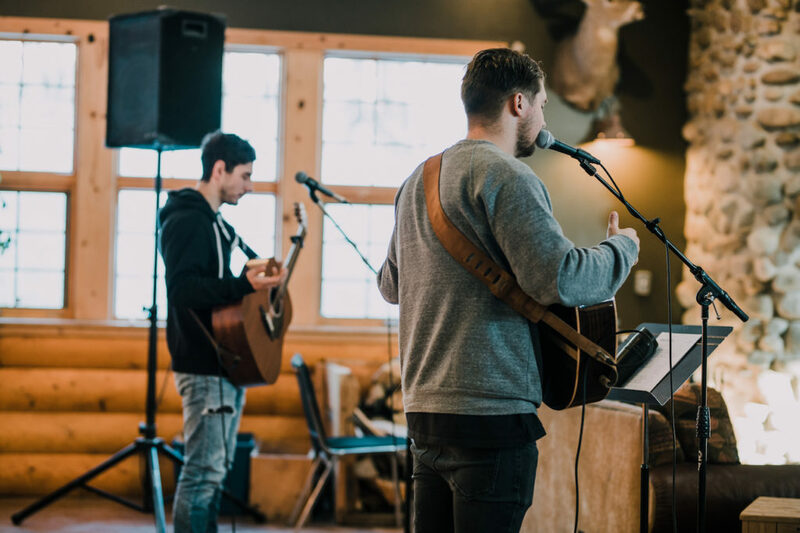 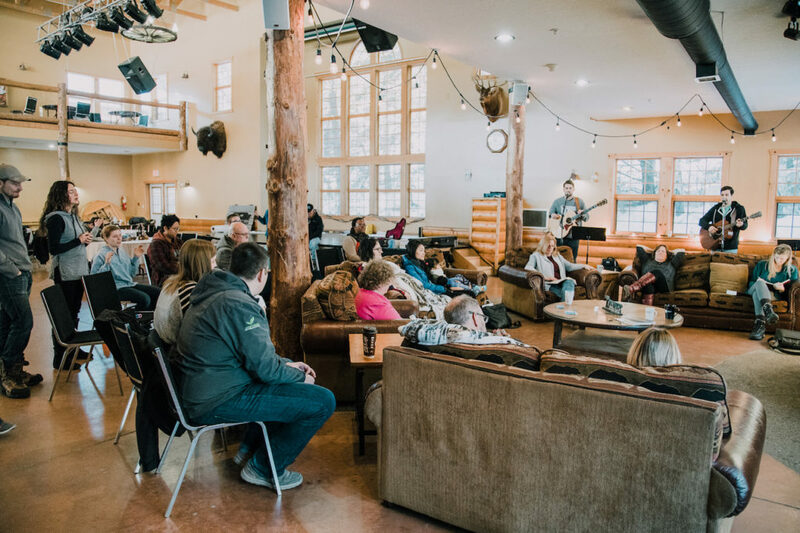 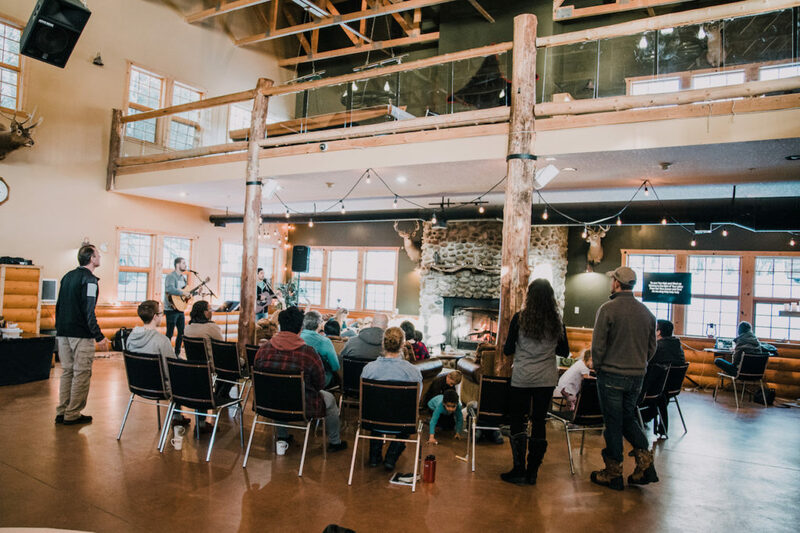 There will be times of worship, prayer, and eating together, and also space for you to have quiet time, enjoy the crackling of one of our the fireplaces, or even go hiking or snowshoeing on our grounds. 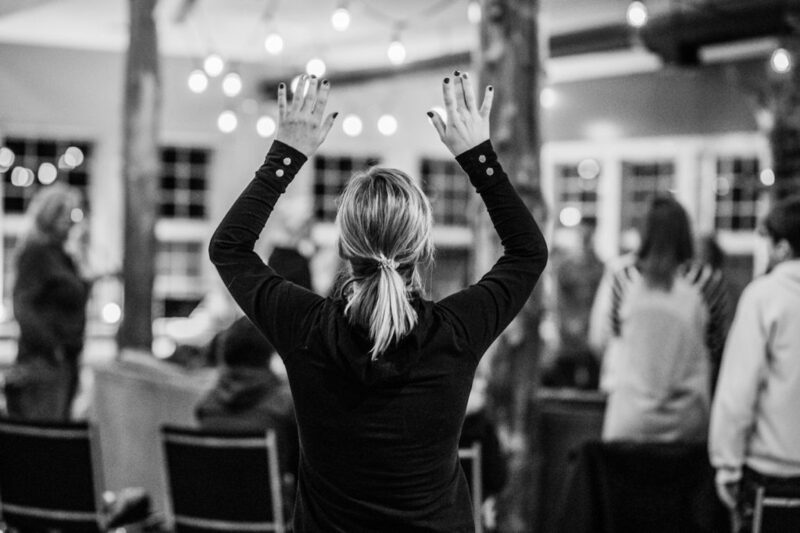 You can choose to “do less or do more;” it’s all about taking the time to be refreshed and connect with your Maker. 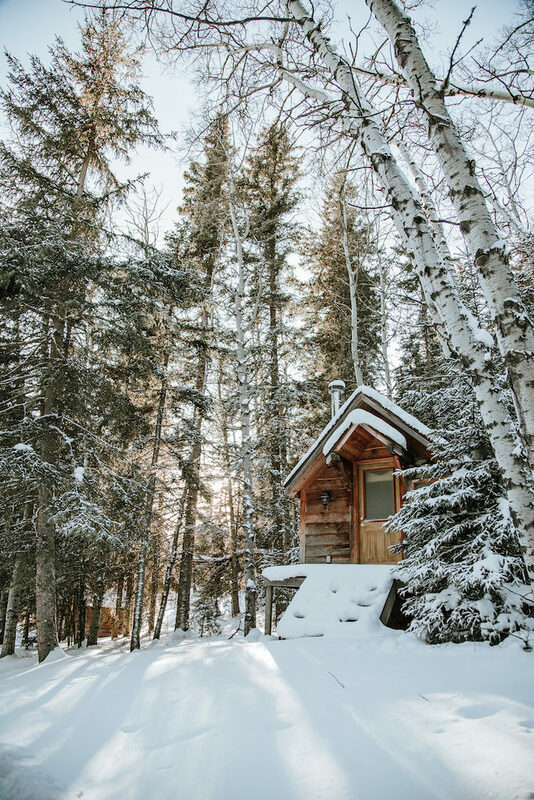 A place to pray and seek God in the New Year.